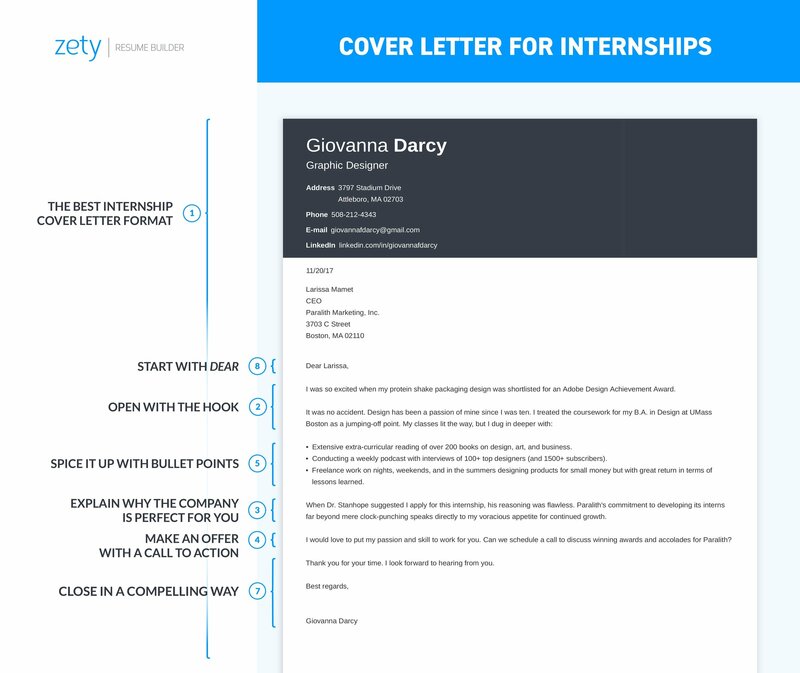 Internship Cover Letter Sample—see cover letter templates and start writing here. Next, I'll show you why that internship cover letter template is so perfect, and how to make yours fast. You'll also walk away with dozens of examples of good internship letters to speed you on your way. 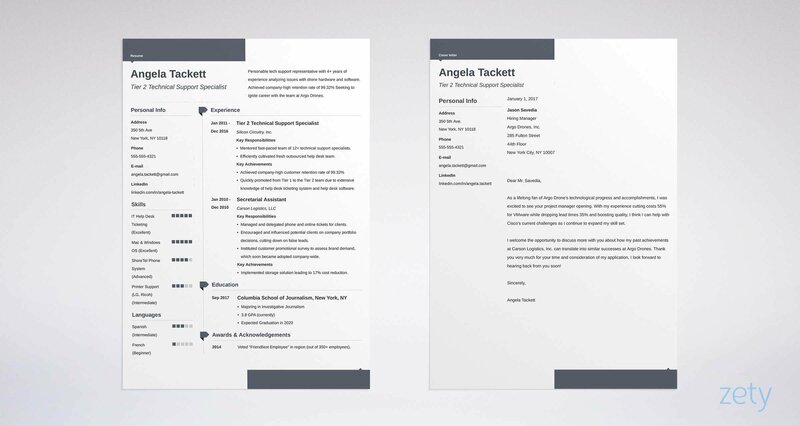 Want to make sure every cover letter you send lands you an interview? Get our free checklist: 37 Things You Need to Do Before You Send Your Cover Letter. But you showed up to the interview in a dingy Hello Kitty sweatshirt. Point out the particular position you’re applying for. List your relevant education and coursework. Add relevant skills and abilities. Describe why you’re the perfect match for the internship role. 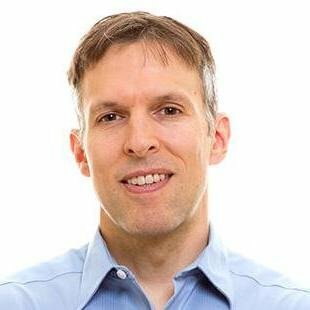 Explain what the company will gain by hiring you.